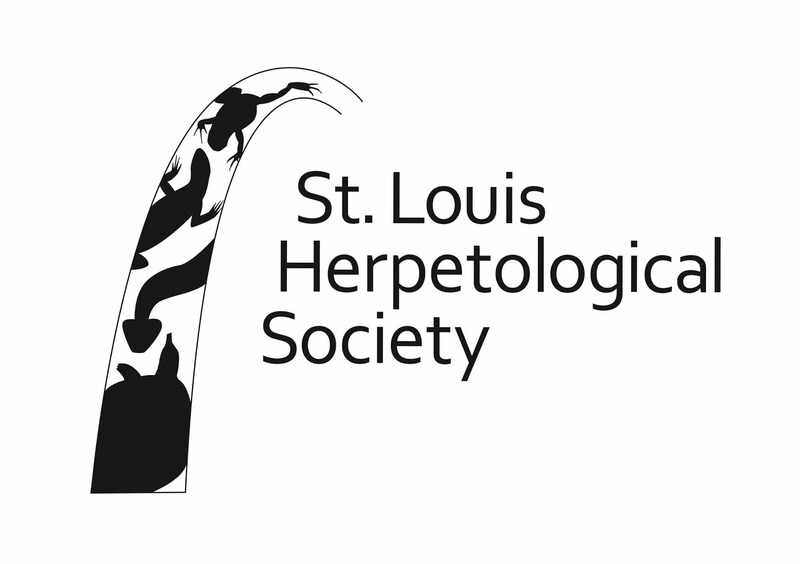 St. Louis Herpetological Society: October SLHS General Meeting. Hi everyone. Summer flew by and now it is time to prepare our brumating animals for their winter slowdown. This is a bittersweet time of year for me as the animals must come inside and as they dig in, my interaction with them lessens. But it is all part of the cycle. Next spring will bring eggs and hungry tortoises! 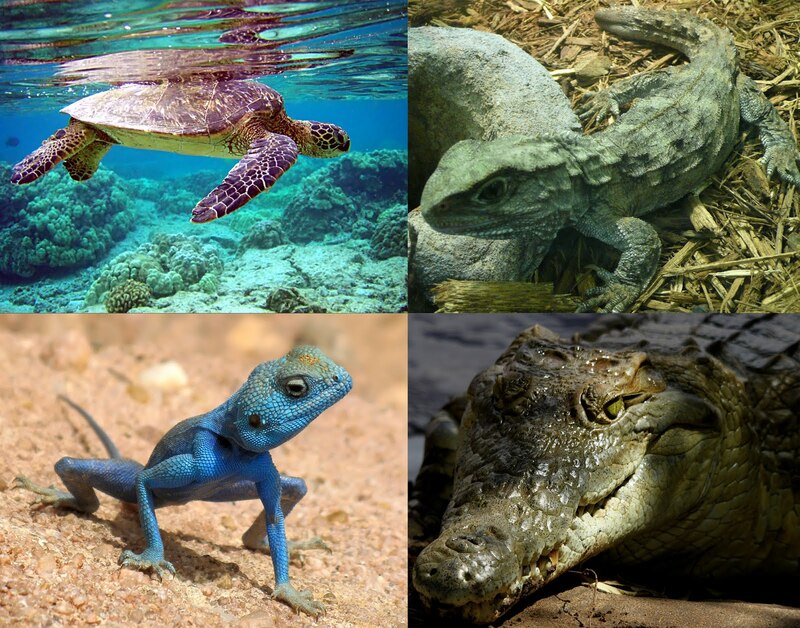 So this is a perfect time to get together and talk about herpetology. 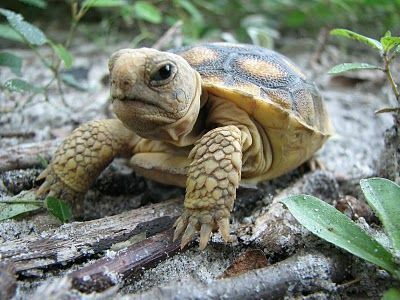 The SLHS October General Meeting will be a round table discussion and the topic will be "How did you get interested in herpetology?" John Ward and Lynn Hartke will be leading the discourse and will be bringing a few animals. You are welcome to bring a herp to talk about. Or just show up and tell us how you got into keeping these wonderful animals or why you like to go out and look for them in the wild. In other words, why are these animals important to you! All critters you bring must be either caged or bagged. And, of course, No Venomous. The meeting will begin at 7:00 pm with doors opening at 6:30. Meeting place is the Kirkwood Community Center, 111 South Geyer rd.